Out of nowhere, Lil Wayne has dropped his new single featuring Michigan native Big Sean called “My Homies Still” and is easily the biggest track of the day. Filled with huge hooks, big verses, and a catchy chorus, this song is guaranteed to rattle every inch of your speaker system. It is reportedly going to appear on Weezy’s I Am Not A Human Being 2 album. No word when that will drop but UTG will fill you in as soon as we hear anything. 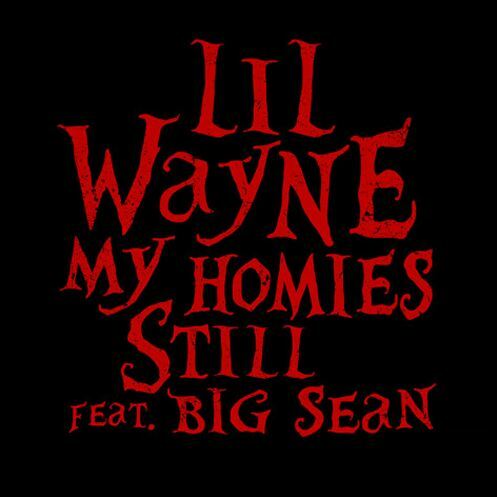 Please click through the jump to stream and download this radio rip of “My Homies Still” and bounce along with Lil Wayne and Big Sean. G.O.O.D. Music and Cash Money unite!